The Ural Airlines received permission from the Russian aviation watchdog Rosaviatsia to conduct regular commercial flights to Bahrain, the airline press service says. “Rosaviatsia issued a permit to operate seven flights per week. The airline has got a strategic development plan”, the Ural Airlines said in a press release. 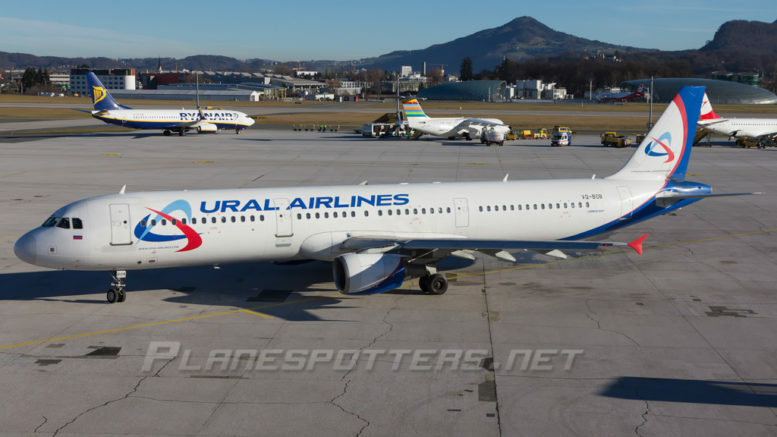 Be the first to comment on "Ural Airlines eyes route to Bahrain"